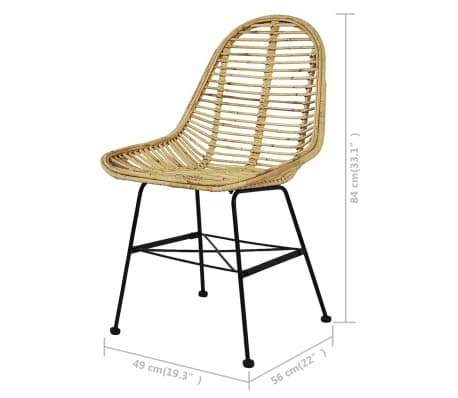 Seat height from the ground: 17.7"
Our colonial-style dining chairs will add a touch of rustic charm to your kitchen or dining room. They are also an ideal place for reading or enjoying Sunday lunch. The dining chairs have an ergonomically designed seat, which makes them highly comfortable. 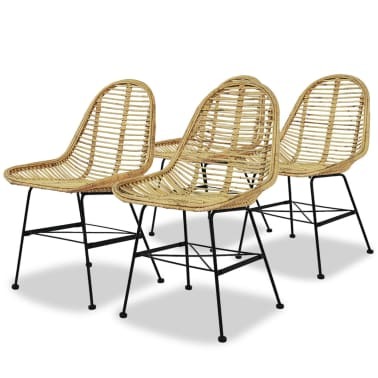 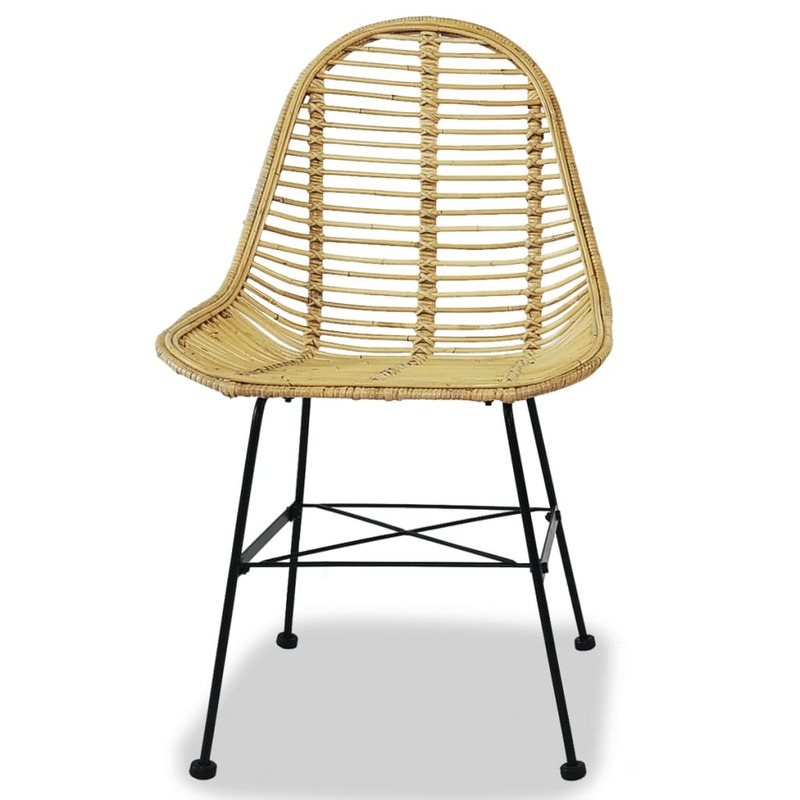 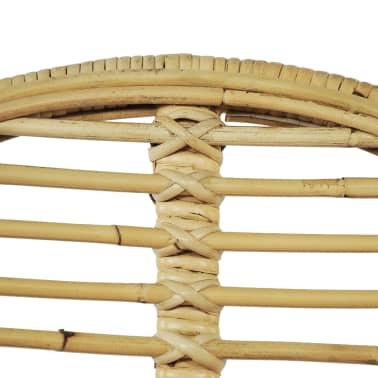 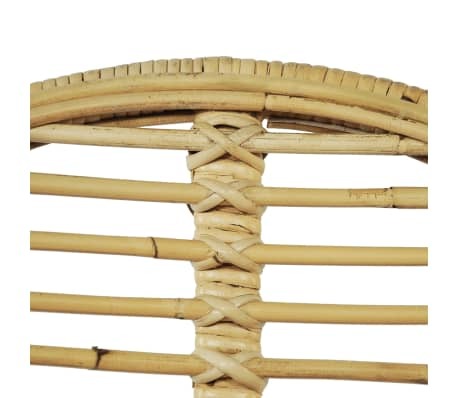 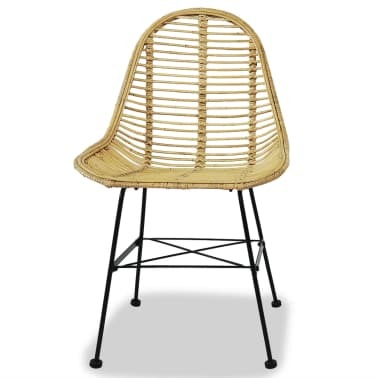 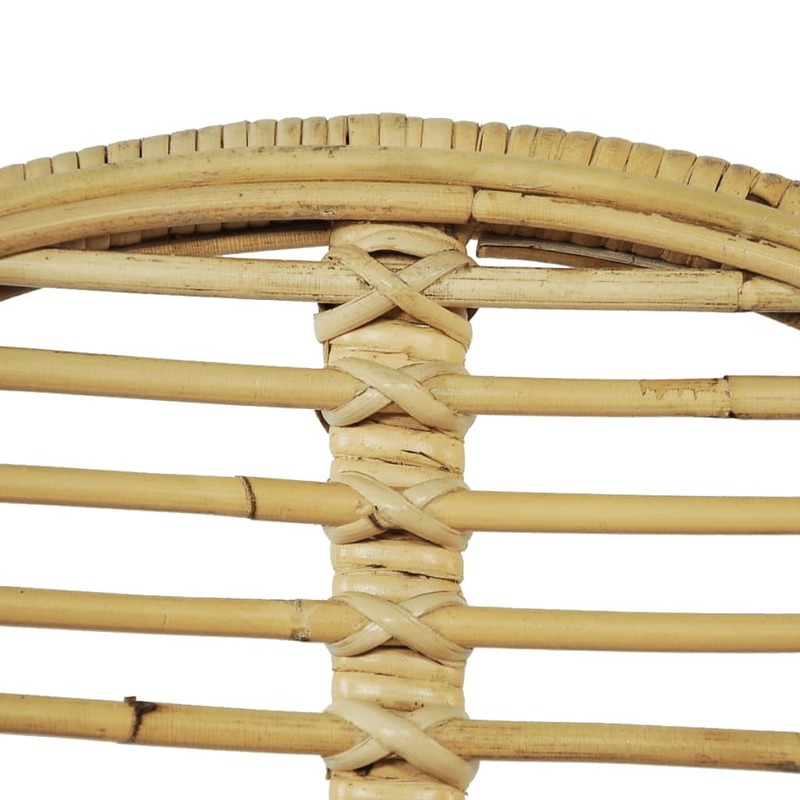 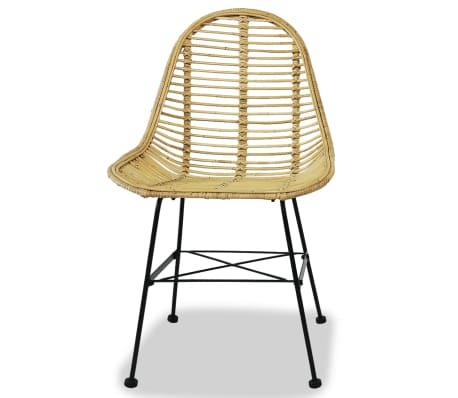 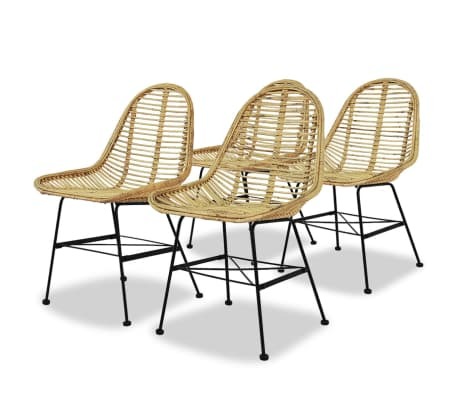 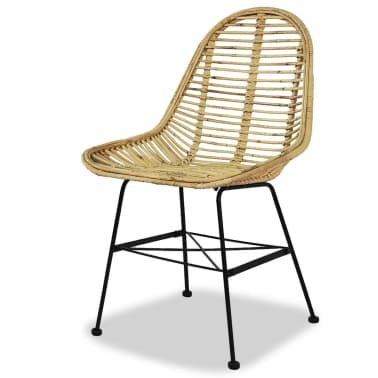 Thanks to the high-quality natural rattan material, these dining chairs are durable and easy to clean. 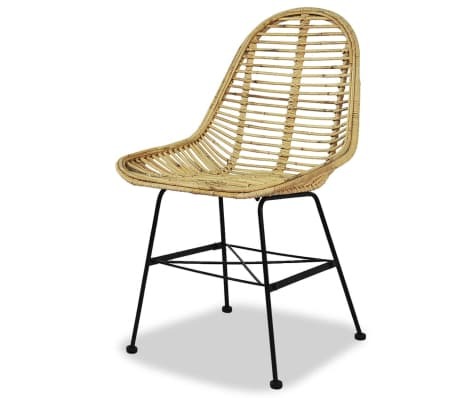 These attractive chairs are supported by strong wrought iron legs, which makes them sturdy and durable. 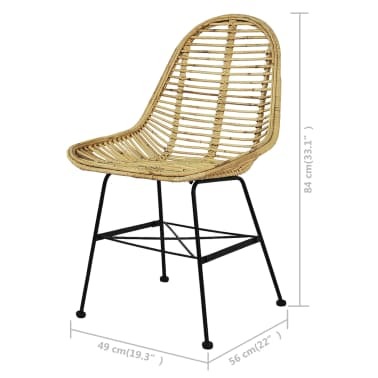 Assembly is easy.